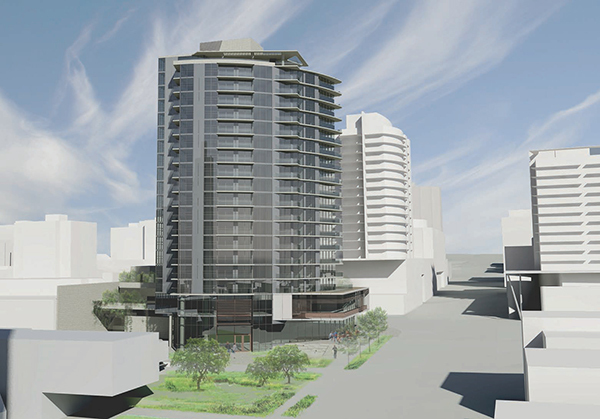 NORTH VANCOUVER – On April 21, Hollyburn Properties will be hosting a Town Hall Meeting about our new mixed-use rental development proposal at 1301-1333 Lonsdale Avenue. Designed by Francl Architecture, this industry-leading 144 suite rental building will add significant rental supply to a neighbourhood with a vacancy rate of just 0.2%. This proposal will contribute much needed rental housing in North Vancouver, and offers 32 family-oriented rental suites. Read the full article on Vancity Buzz and view poll results here.